For the last day, after failing to eat at Biku on Day 2, we have successfully made a reservation. Our driver drove us to Biku for our lunch. Nice environment to have our meal, and the food is nice. 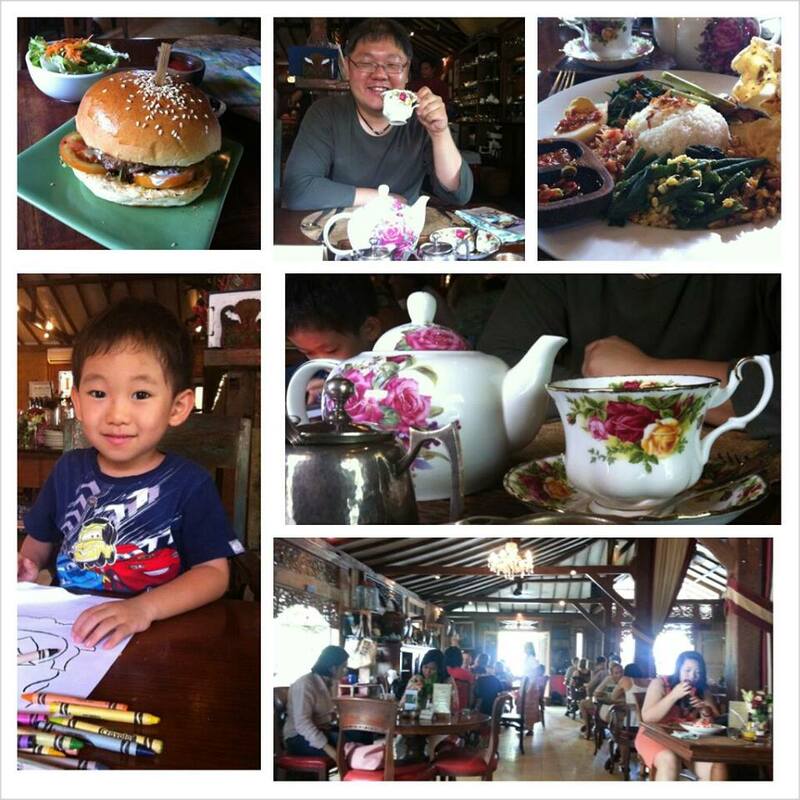 Their specialty is their high tea menu, however, we were too hungry to have pastry for our meal. After Lunch, we head up to Kuta for a brief stop to see how Kuta has progress. Well, just say that there is no change in our impression of Kuta.. people, people, people. 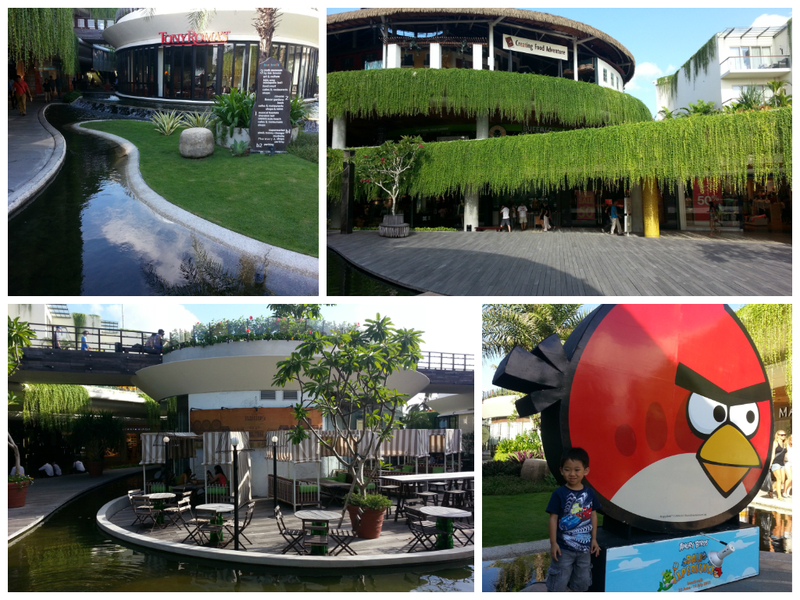 However, the new mall – Beachwalk Mall is a bit up market, but at least it is more pleasant to walk. We head back to the airport for our flight to Singapore in the evening. A short holiday for us, but it definitely get us excited for another trip with the family in Feb 2014.